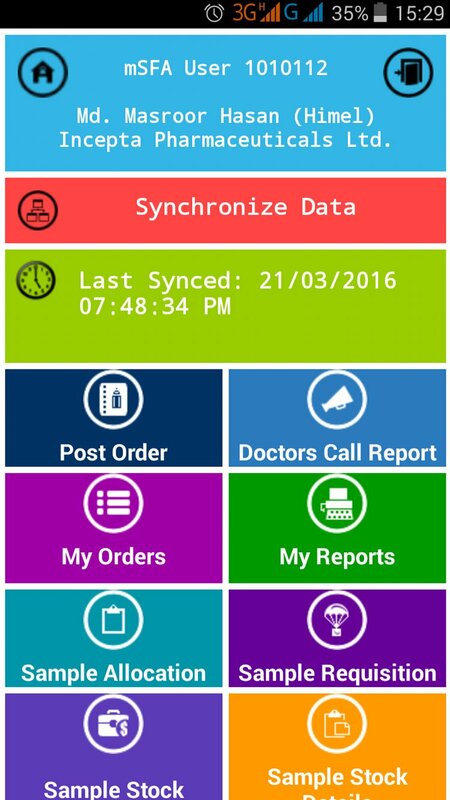 Brain Station 23 developed mobile Sales Force Automation app (mSFA) to create and mobilize sales force for Incepta Pharmaceuticals Limited. 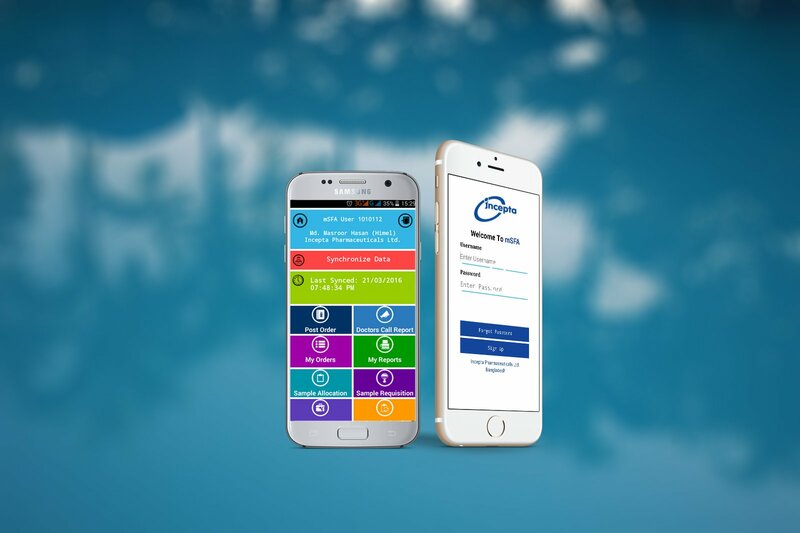 Our solution provides Incepta’s MPOs (in operation) with more effective, automated and manageable sales force. 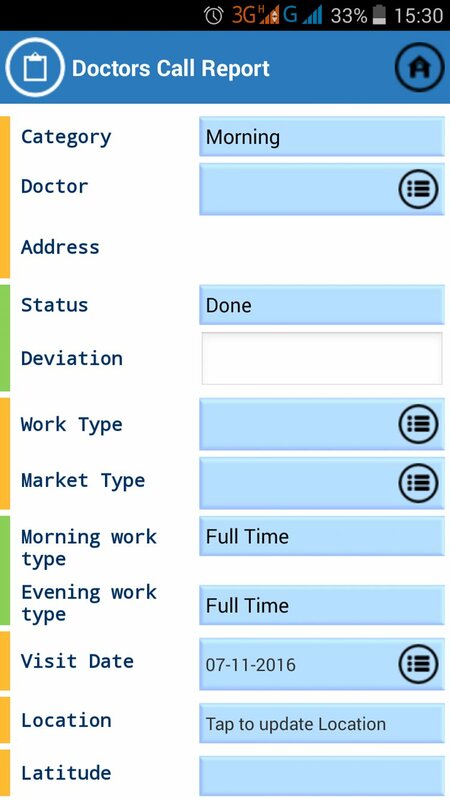 We developed an advanced mSFA for Incepta, where the MPOs can take orders, check real-time stocks, sample requisitions, see doctors’ call-reports and other reports etc. 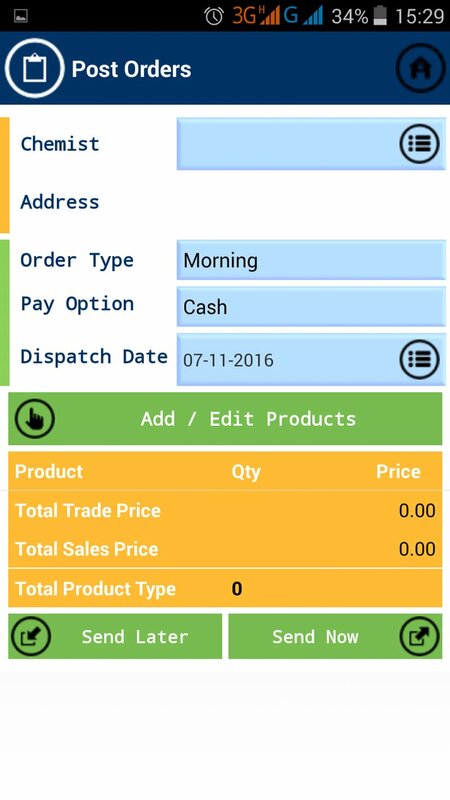 Now, they are using the mSFA Apps on their Android-based smartphones, making the work of the MPOs easier and bringing more approximate results. 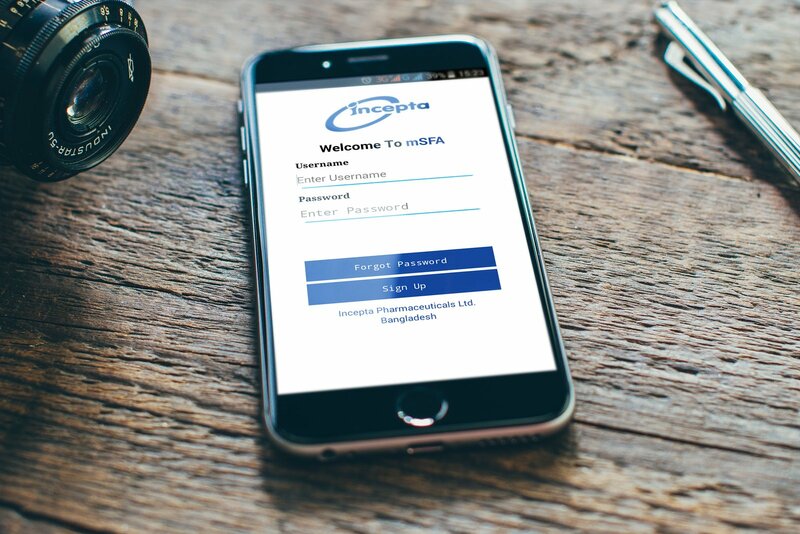 Introducing sales mobility, Incepta Pharma has brought about a successful sales automation application, capable to reduce sales cost and paper work at the same time by letting thousands of MPOs for their daily use.